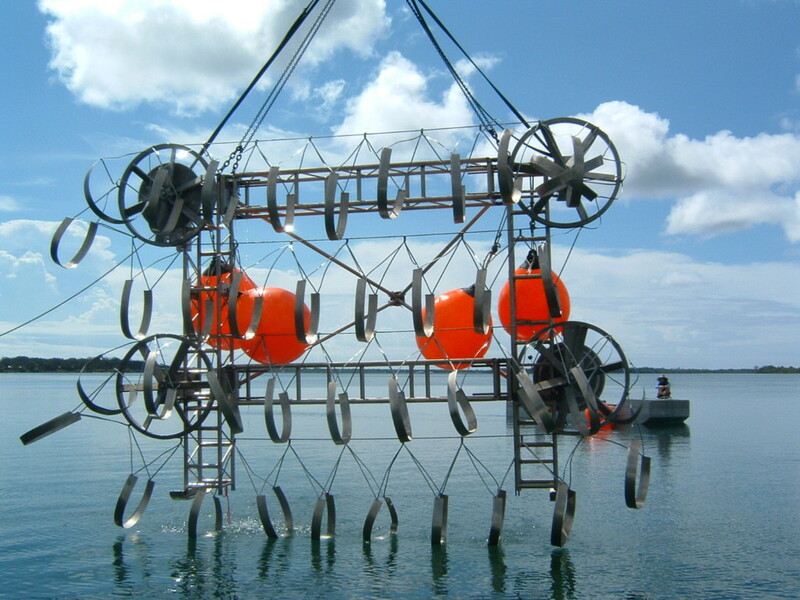 Installed at the Clarence River, New South Wales, Australia. Installed at San Remo, Victoria, Australia. 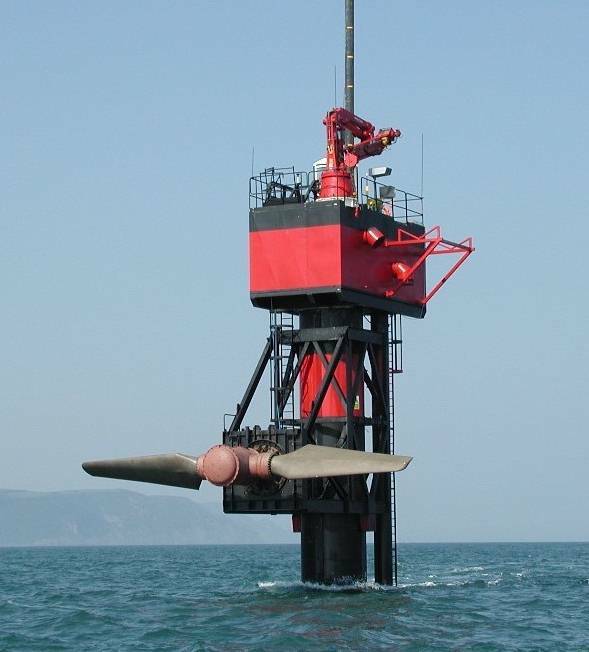 Installed at Strangford Lough, Northern Ireland. 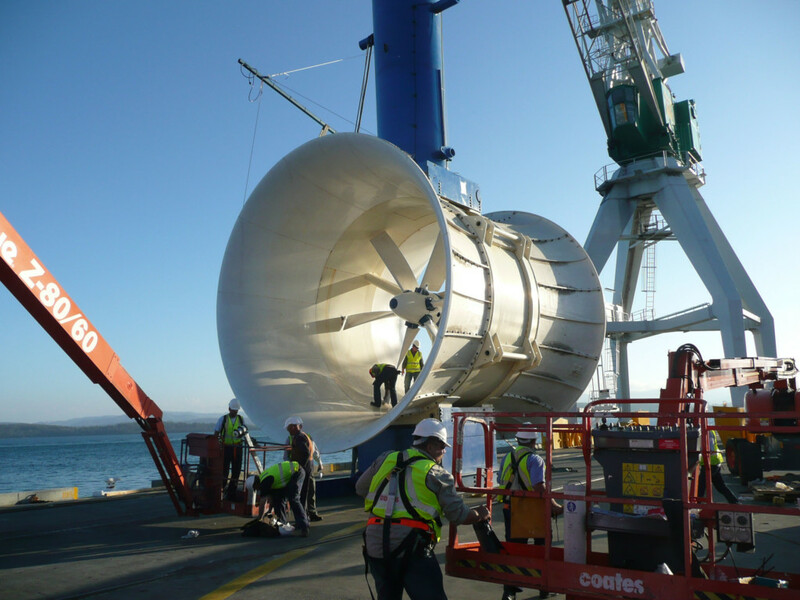 Installed Bell Bay, Tasmania, Australia. 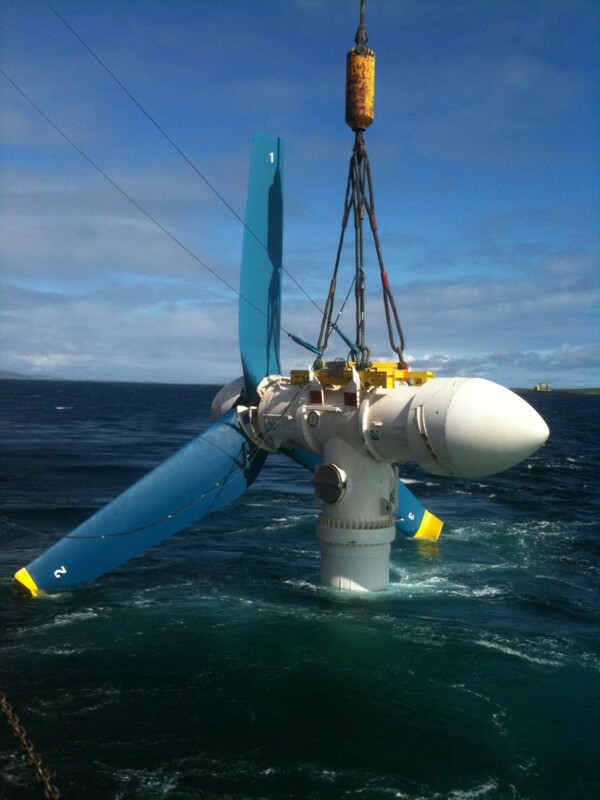 Deployed at European Marine Energy Centre, Scotland. 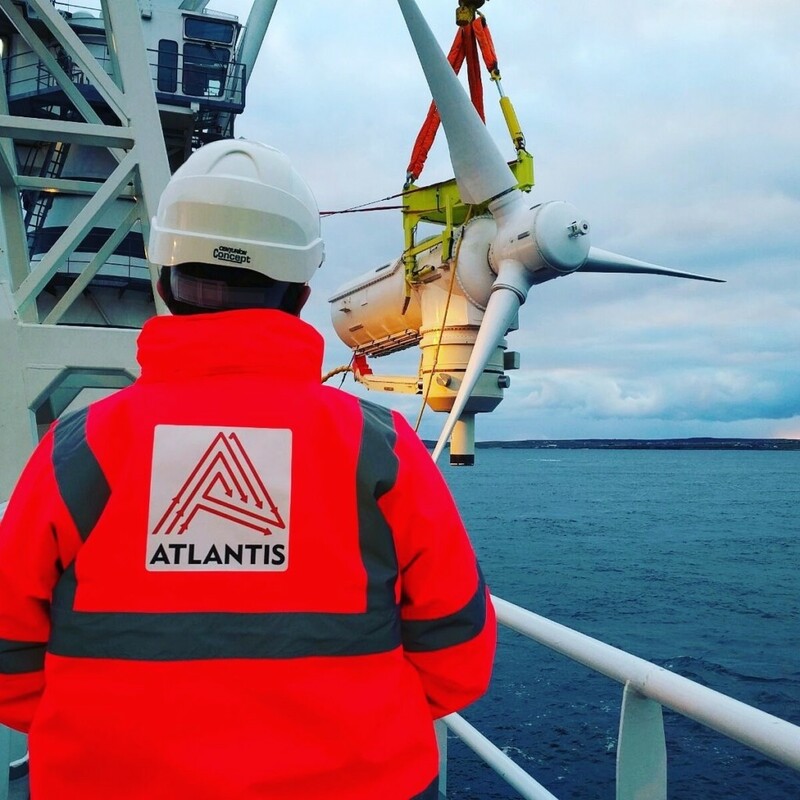 Atlantis acquires the iconic MCT tidal turbine business including extensive seabed rights, existing projects, staff and intellectual property. 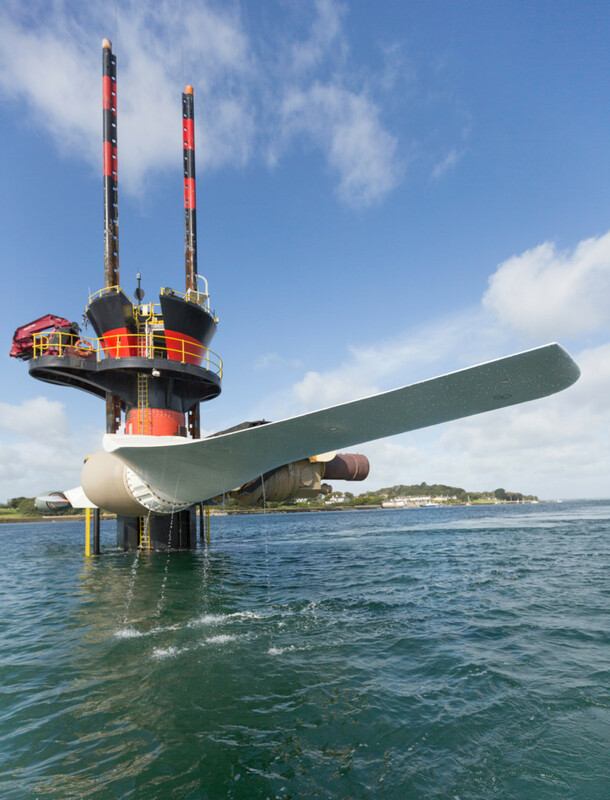 The acquisition consolidates two world leading tidal technologies – MCT and Atlantis – under the Atlantis turbine business and further establishes Atlantis as a global leader in tidal current power. 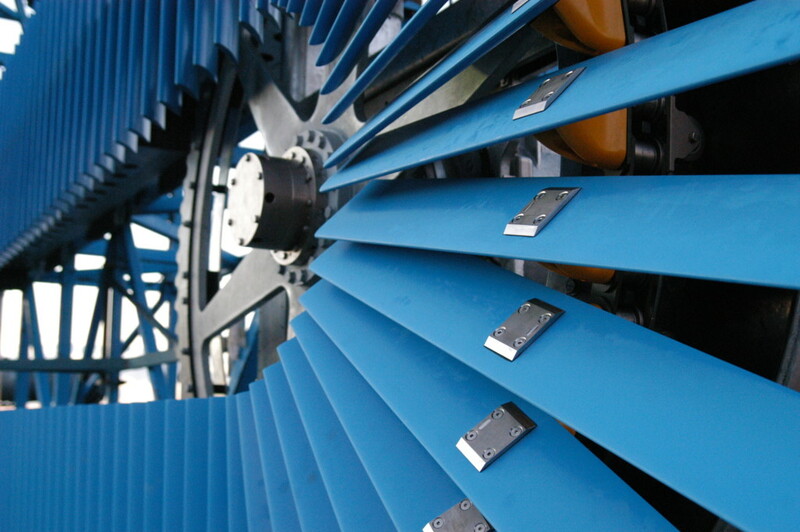 Furthermore, creates one of the largest portfolios of tidal current power projects in the United Kingdom under the Atlantis power generation business. 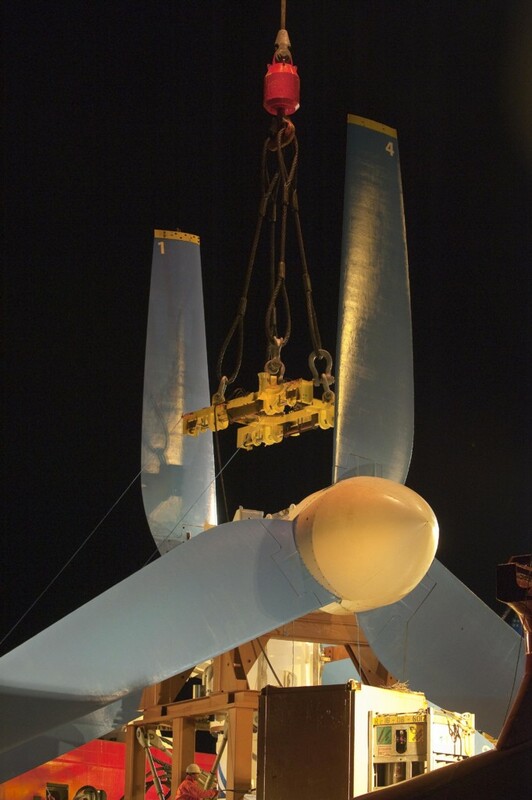 The first Andritz Hydro Hammerfest turbine at the MeyGen project is successfully installed and connected to the grid.